Munashe joined the WMBD/WYZZ team in April of 2018 as a Multimedia Journalist for the Twin Cities Bureau. Munashe was born in Boston, Massachusetts and stayed there for some time before moving to Palm Beach, Florida. Florida is where he says he gained his passion for reporting as he attended a Performing Arts Middle and High school, which gave him the opportunity to attend multiple National Scholastic Press Association/Journalism Education Association (NSPA/JEA) trips. Taking his grade school experience with him, he decided to attend the University of South Florida in Tampa (Go Bulls!) where he graduated with a B.S. in Broadcast Journalism. At USF, Munashe did everything from anchoring, reporting, directing and producing for the student run News Break which aired every other day on the local PBS channel. It was at that time where he knew he wanted to continue his passion and be an on air personality. So he parlayed his experience into an internship for WFLA-TV News Channel 8 in Tampa, Florida during the summer of 2017. After gaining knowledge of how the newsroom worked at WFLA-TV, he decided to switch over to sports where he spent his last semester at USF interning for FOX Sports Tampa, covering the Tampa Bay Lightning and the Tampa Bay Rays. 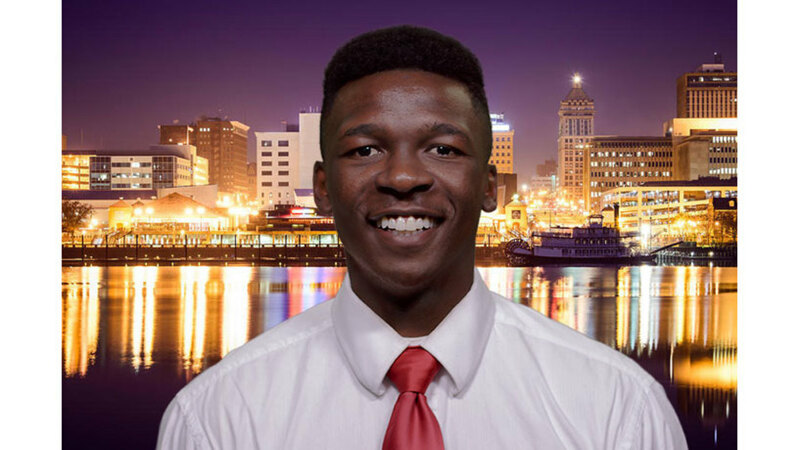 After graduating in December of 2017, Munashe was offered the bureau reporting job at WMBD/WYZZ where he happily accepted, and has since been reporting on anything from breaking news, to crime, politics and county and city board's. When he's not reporting the news, you can find Munashe playing basketball, traveling or spending time with friends. If you have a story idea in Central Illinois you can contact him at mkwangwari@wmbd.com or you can stay on top of his latest stories by liking his Facebook page https://www.facebook.com/Munashe-Kwangwari-TV-345732289560182/. You can also get a flew glimpses of his life in and out of the newsroom on Instagram at @mk3tv.